For applicable clients, our drug rehab center provides the invaluable dual diagnosis mental health treatment. According to the Substance Abuse and Mental Health Services Administration, many individuals could benefit from this recovery strategy. In fact, nearly half of those Americans who are struggling with addiction are also dealing with a co-occurring mental health disorder. Making matters more complicated is the fact that many of these individuals do not even realize that they are dealing with a co-occurring disorder. Tragically, when an individual has both an addiction and a co-occurring mental health disorder, but they only receive treatment for the addiction, they run the risk of relapsing after they have left the drug rehab center. Fortunately, at our drug rehab center, we provide those clients who require dual diagnosis mental health treatment with the care they require. By treating both the co-occurring disorder and the addiction concurrently, we are able to provide clients with an edge. This way, when the client has graduated from our program and returned to the world at large, they do not have to be concerned with the possibility that the symptoms of their co-occurring mental health disorder will drive them back to addiction. By treating both the co-occurring disorder and the addiction using dual diagnosis, we are able to provide our clients with a much greater chance of success. Another major element of our addiction recovery program is supervised detox. During detox, you’re likely to experience the symptoms of withdrawal as your body works to purge any toxins left behind by substance abuse from its system. This process can be a trying experience, and when someone attempts to defeat addiction by simply going cold turkey, they often find that the symptoms of withdrawal send them spiralling back to substance abuse before they can really get clear of addiction. By taking part in the supervised detox program at our drug detox clinic, you can give yourself an advantage in getting clean and staying that way. Because one of our staff members will always be on hand as you work to purge your body, you will be as comfortable as possible during detox, and you can be assured of your safety. Once you’ve completed detox, you’ll be ready to take part in the many therapeutic strategies we provide at our addiction recovery center. These programs include individual therapy. During individual therapy sessions, you and your counsellor will meet in privacy, giving you the opportunity to discuss any confidential matters you might have. At our drug rehab center, we recognize how important privacy is, and for that reason, you can rest assured that none of your personal information will ever be shared with anyone outside the substance abuse treatment center without your express permission. We have discovered that the best way to provide effective addiction recovery treatment is to ensure the treatment plan is suited to the individual. 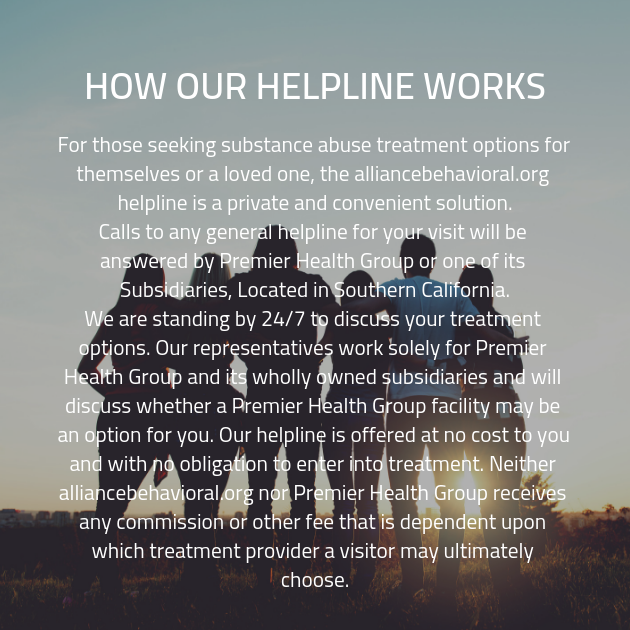 By gathering this information from you as soon as you enter our substance abuse treatment center, we can provide you with a more effective standard of treatment — one that knows the areas where you need special attention, and applies treatment accordingly. Why settle for a one-size-fits-all plan when we can provide you with hand-tailored variety? You owe it to yourself to select the more effective customized treatment. When you’ve completed treatment and are about to head back into the world at large, we want you to know that everyone here at our substance abuse treatment facility is still in your corner, and walking beside you every step of the way. By providing you with a comprehensive aftercare plan, we will demonstrate to your our commitment to continue helping you down the road to recovery even after you have graduated from our addiction recovery program. Recovery isn’t a destination, it’s a journey, and our drug rehab center will be by your side every step of the way.